Spicy wings, lemon pepper wings, barbecue wings, and more. Wing Box brings the wings to you whatever the occasion. 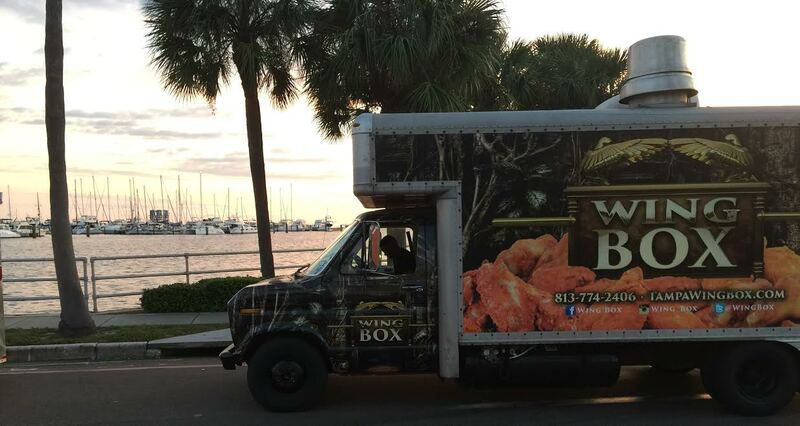 This Tampa based food truck serves wings everywhere from corporate locations for lunch to private event caterings. Looking to have this truck at your next event? Press the contact us button!